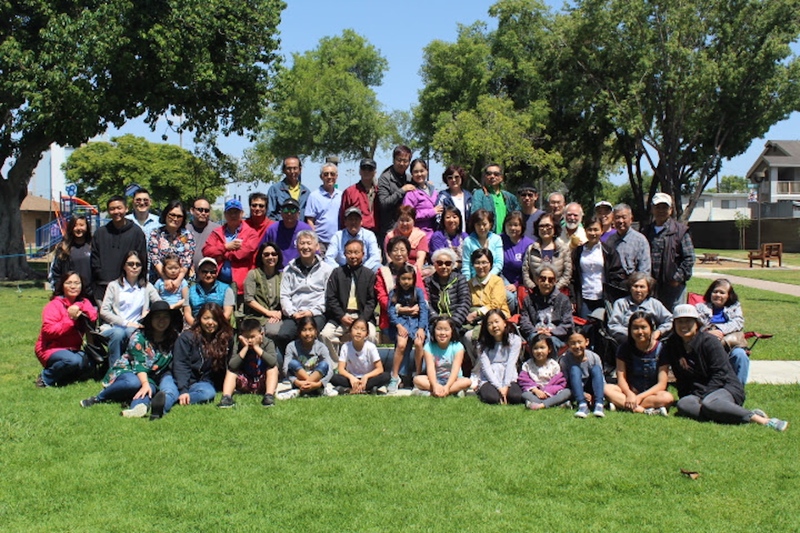 Community Presbyterian Church of Bellflower is one family in Christ, called together with faith and love given by the Holy Spirit, with the joy and dynamic power to do God’s will. We are a faith community made up of brothers and sisters across generations, cultures and ethnicities. We are called to serve and love one another and to be sent out into the community and to the ends of the earth as servants and ambassadors of the gospel of Jesus Christ. We are committed to dedicating our faith and resources to fulfill God’s calling to be a vehicle for furthering God’s kingdom. 우리 교회는 삼위일체 하나님의 구속의 은혜와 사랑으로 이루어진 믿 음공동체입니다. 우리 교회는 한국인, 미국인, 다 인종, 다 문화권으로 구성된 그리스도의 가족 공동체입니다. 우리 교회는 서로를 격려하고 섬기며 이웃에게 그리스도의 사랑을 나누는 사랑 공동체입니다. 우리 교회는 복음의 증인으로 세상 끝날까지 복음전 파 사역에 헌신하는 사 역 공동체 입니다. See what you can join in!